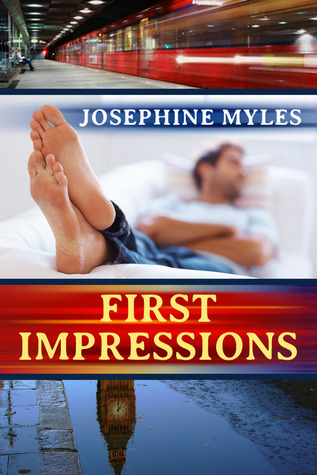 Many thanks to Josephine Myles for donating an ebook copy of her freshly released short m/m romance, First Impressions, for a lucky commenter to win. 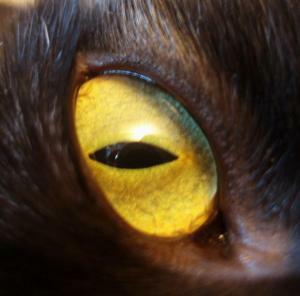 Plus everyone can read the second book in this trilogy, Fuzzy, for free! This is the 2nd electronic edition of this title, originally published by Torquere Press. The main updates are new cover art, typesetting and minor editorial corrections, so readers who own the first edition have no need to purchase it again. Contest for First Impressions #1 by Josephine Myles would like to enter.